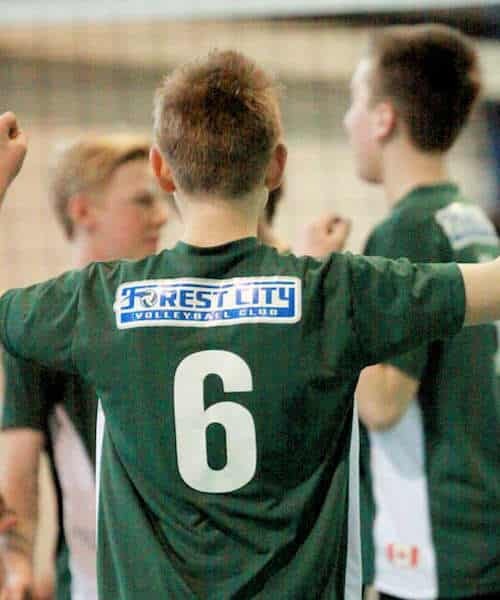 Foster an interest, appreciation and love of volleyball at the grassroots level. 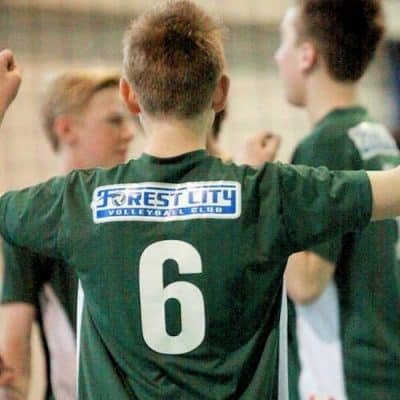 Provide a Developmental Pathway for young athletes to progress their skills through Mini-Acorn, Acorn, and Competitive Teams. 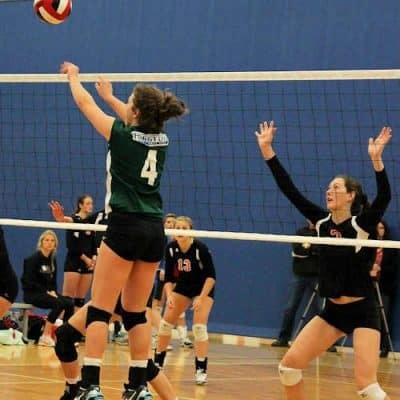 Provide our elite athletes with access to Regional, Provincial, and National programs, as well as post-secondary volleyball programs, in both Canada and the United States. FCVC – in its current incarnation – was founded in 1992, and the 2016-2017 season is our 25th anniversary season. 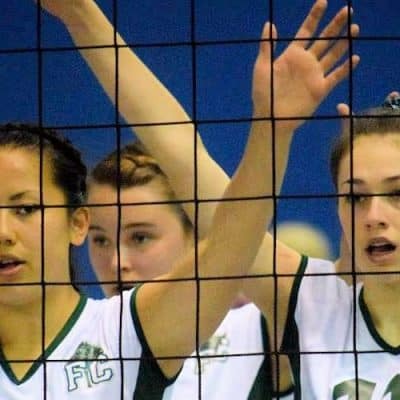 Prior to 1992, the growth of competitive volleyball in London was fueled by the hard work of current and former FCVC members. 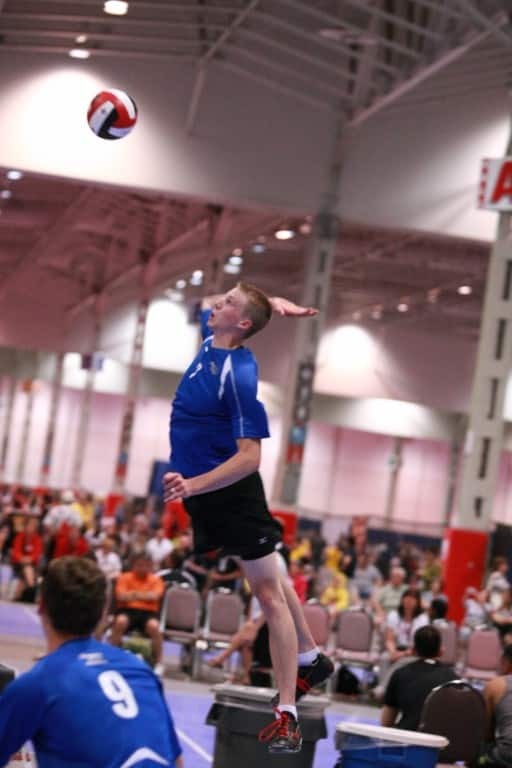 From the Junos in the 1960s, through Kineldiego in the 1970s and 1980s, to the North London Volleyball Club in the early 1990s, competitive youth volleyball in London has grown and flourished. 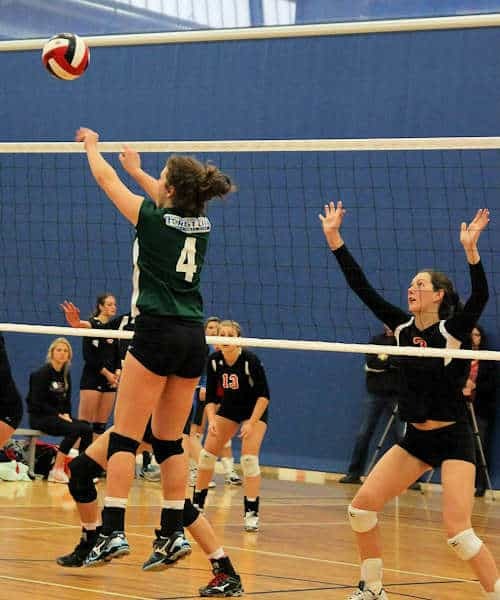 Over the years, graduates of the Forest City Volleyball Club have gone on to compete at the College and University level throughout North America. 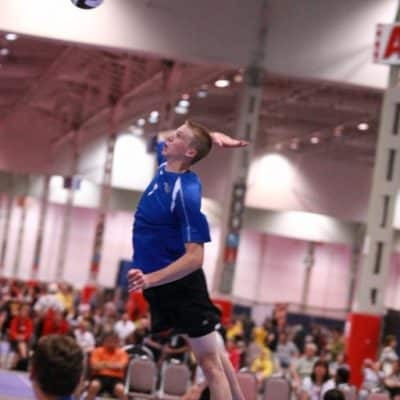 Several outstanding FCVC athletes have competed for Ontario and Canada, including one of the best athletes to ever represent his country, Paul Duerden, and current Team Canada setter, T.J. Sanders. 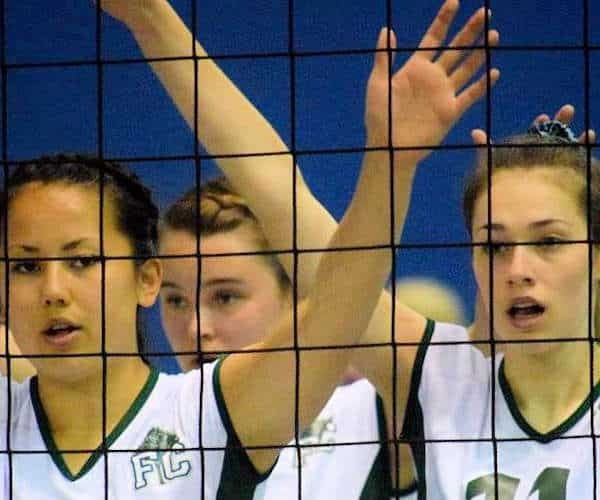 FCVC started small, but it has grown and maintained its tradition of excellence thanks to the countless hours contributed by our dedicated volunteers.